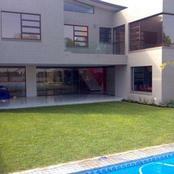 Beautiful new modern home. 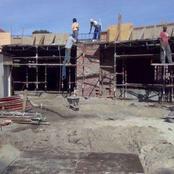 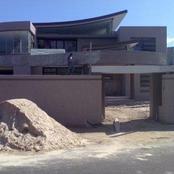 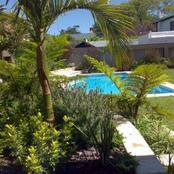 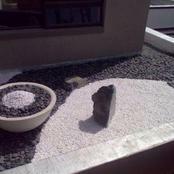 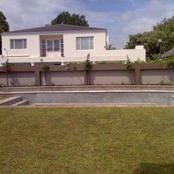 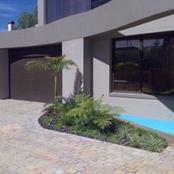 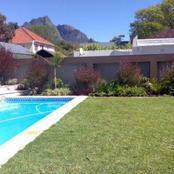 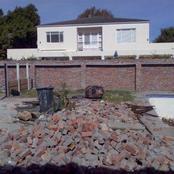 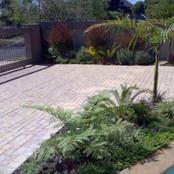 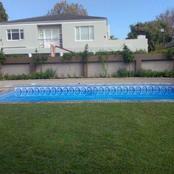 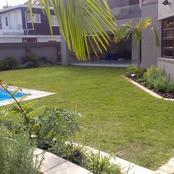 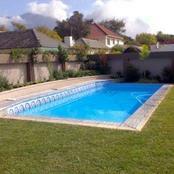 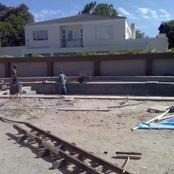 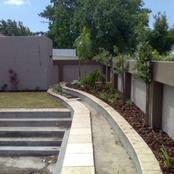 Photos start from a building site to landscaped garden. 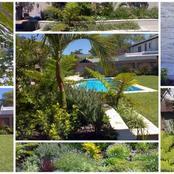 The client wanted a ‘Tropical feel’ to the design. 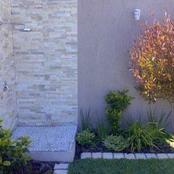 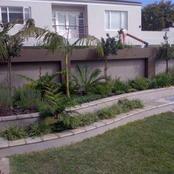 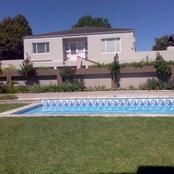 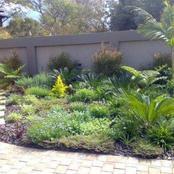 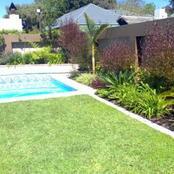 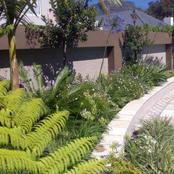 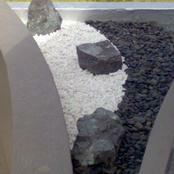 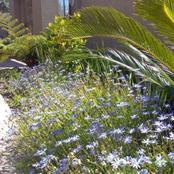 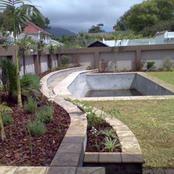 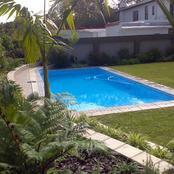 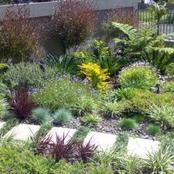 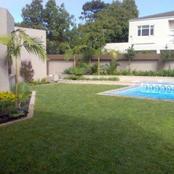 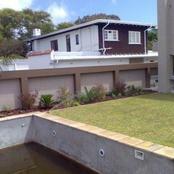 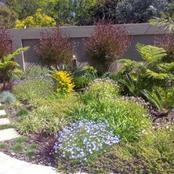 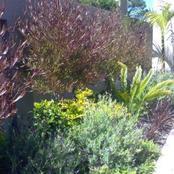 Cheral of Living Matter, designed the garden after a design brief from the client and Clayton.